Created just for the turtle lover in you. 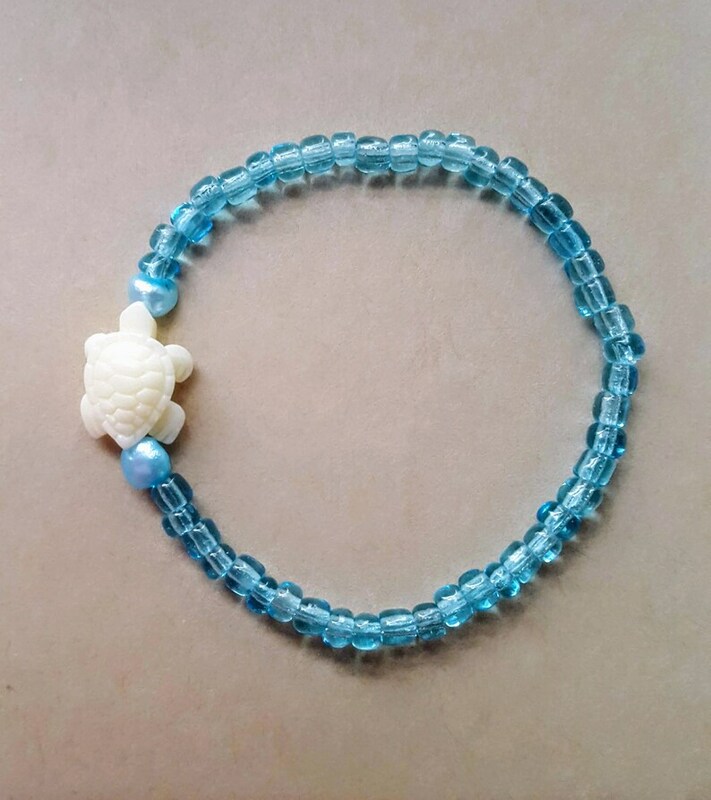 Turtle is accented with cultured pearl and swims around in glass beads. Colors are great to go with bright beach bathing suit, spending the day hanging out on the beach or hanging out with friend. Made with strong flexible stretch band. Size is 6.50 to 8 inches. Choose your size when checking out. Made on super strong, stretchable and flexible cord. Colors vary slightly due to lighting. Share this with your friends, do shipping to one address and save $0.70 each additional bracelet. Help clean up the ocean that gives so much to us. For every turtle bracelet sold, $1.00 will be donated to cleaning up the ocean. "ASK QUESTION" UP NEAR OF TOP. 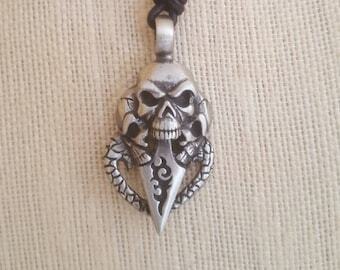 Make sure to favorite my shop, to see any updates. Take it easy! Smile a little, Laugh A Lot! !